Do you want to broaden your education impact to a larger audience of K-12 teachers and/or community-college faculty and students? Email Tirupalavanam Ganesh, assistant dean of Engineering Education, at tganesh@asu.edu. 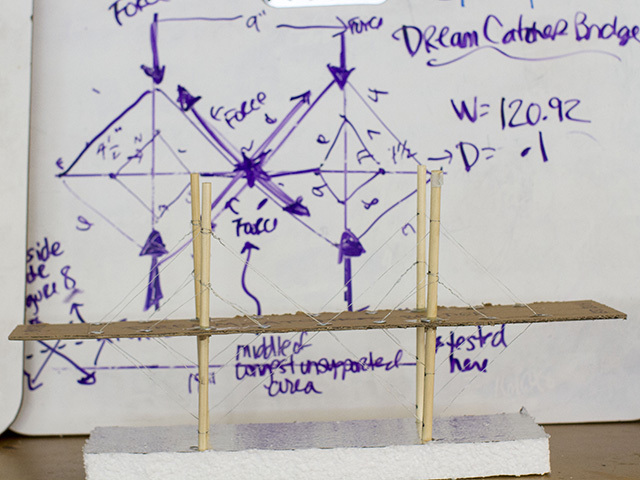 Ganesh is developing a series of workshops around harnessing wind energy and mitigating the urban heat island for the 2014-2015 school year. 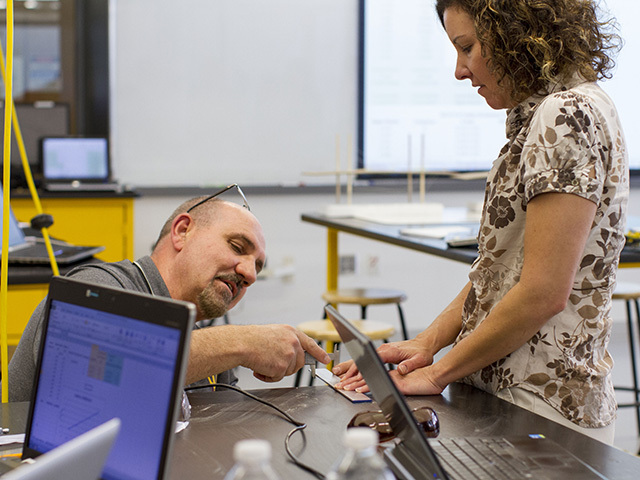 On April 25, 2014, science teachers from around the valley came to ASU’s Tempe campus for a professional development workshop and left with an understanding of the difference between science and engineering and new skills on how to develop and use design activities in their own classrooms. This “teach the teachers” workshop was developed by Subramaniam D. Rajan and Narayanan Neithalath, both faculty in the School of Sustainable Engineering and the Built Environment, in collaboration with Tirupalavanam G Ganesh, assistant dean of Engineering Education. They worked with Cheryl Dunham, K-12 Science Education Specialist with the Arizona Department of Education. The 40 attendees included science and mathematics education specialists from the Arizona Department of Education and various school districts including Mesa, Litchfield, Peoria, Isaac, Kyrene, Tempe Union, Chandler, and other area schools. Some of whom have formal engineering training and need sustained professional development, others have had little exposure to engineering design practices. At the end of the workshop, the teachers walked away with an understanding of the basic distinction between the fields of science and engineering and the flexibility and transferability of scientific and engineering design practices, and the knowledge of how to develop and use design activities in an informed way in their classroom. Effective teaching strategies and instructional sequences used to support the use of design tasks were made explicit during the engineering design activity completed by the teacher. An online “course-site” was developed to extend access to workshop content and the learning activities from the workshop to the teachers’ classrooms. Through a Women and Philanthropy award to the Ira A Fulton Schools of Engineering’s “Engineers Serving Educators” award, teachers were provided with classroom kits of materials to implement engineering modeling through bridge building in their classrooms. Materials included tools to model the tip deflection (displacement) of a cantilever beam due to a tip load. 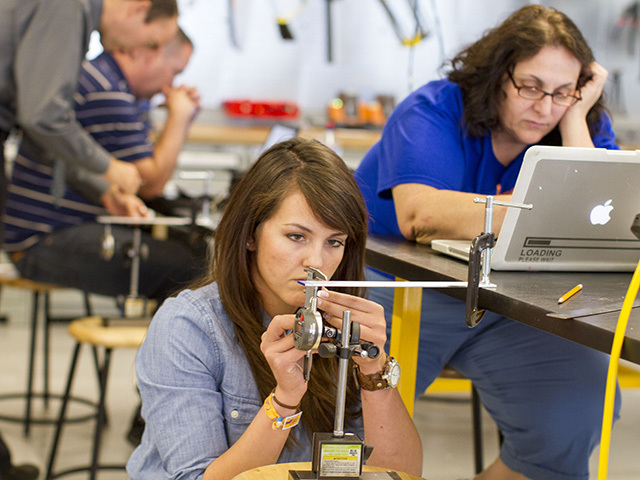 Over 400 high school students will experience modeling and learn the engineering design process when the teachers apply what they learned in the professional development workshop.